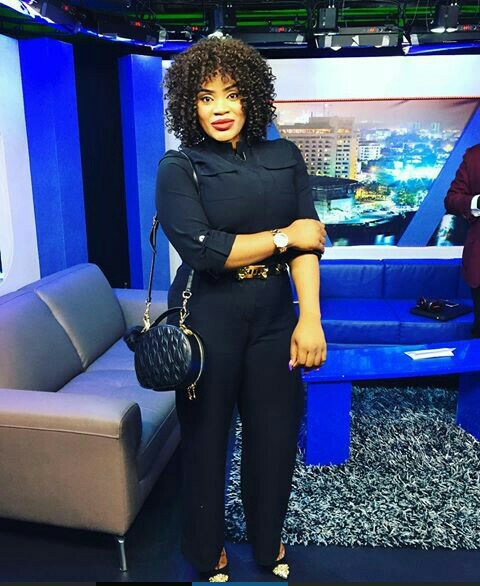 Famous Nollywood actress, Uche Ogbodo has earned herself a new award. The pretty and physically endowed actress has won award for the Fashion Icon of the Year. The award was given at the recently concluded Fashion Icon Awards which was held in Lagos.